Highly reliable on all paper types. Cross Classic Century Ballpoint Pen - Classic Century Collection ballpoint pen with 23 Karat gold-plated appointments delivers the iconic silhouette and a patented twist-action barrel. 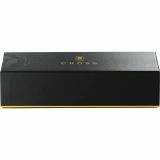 The 10 Karat gold-filled/rolled-gold finish is preferred over the gold plate for its higher gold content and lasting beauty. Classic designed barrel with engraved lines ensures a comfortable grip. 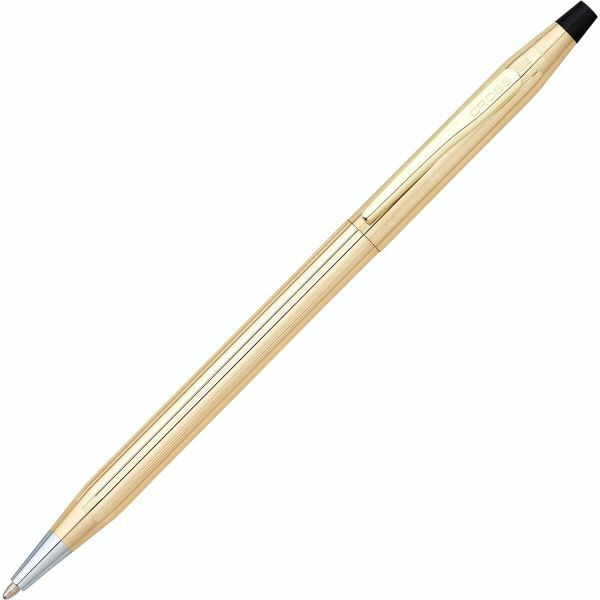 Use a smooth, fluid action twist to extend pen point. Specially formulated Cross ink flows flawlessly for a superior writing experience.